Very Good. 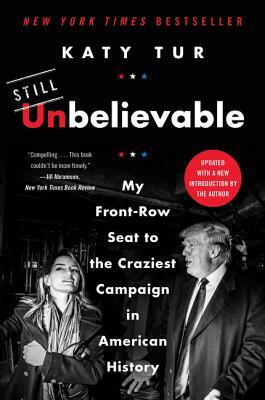 The NBC news correspondent assigned to cover the Trump campaign for the 2016 presidential election shares her perspective on witnessing Trump's unexpected campaign successes. Sewn binding. Cloth over boards. 304 p.